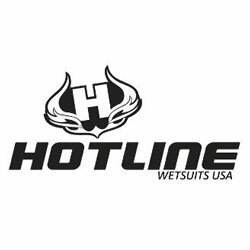 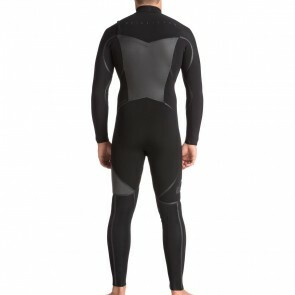 Every surfer knows the importance of a quality wetsuit, and if you’re new to the sport, you’ll quickly learn what all the fuss is about. 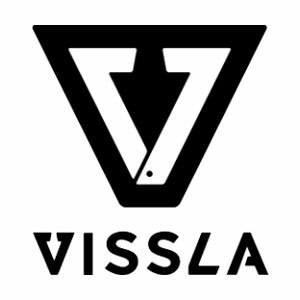 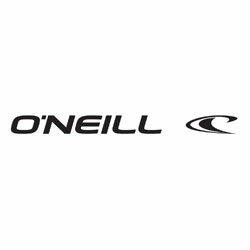 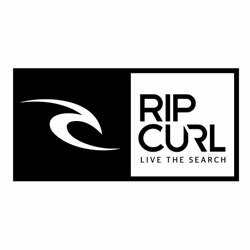 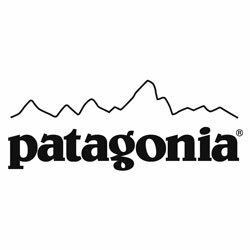 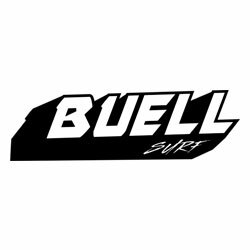 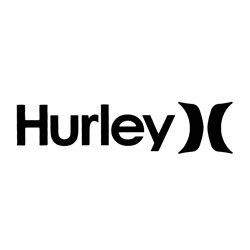 As one of the original surf brands, Quiksilver has a long history of designing and innovating products that perform to the highest standards in the water. 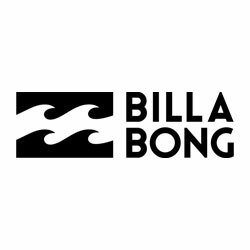 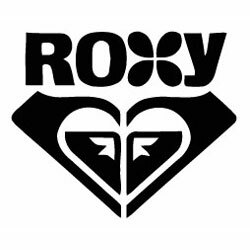 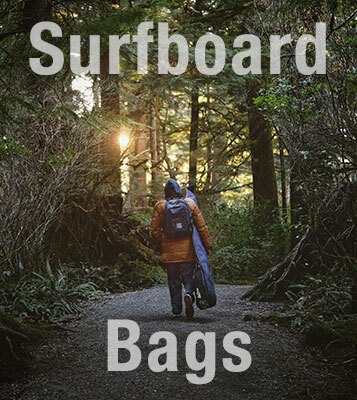 A company whose life revolves around surfing and a passion for the sport translates into the ideas they have for improving designs year after year. 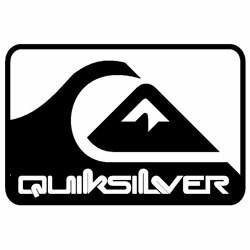 Quiksilver aims to always offer a selection of the best steamers on the market, and in order to do so, they have to maintain expert status when it comes to advancements not only in the sport but also in the technologies available to create better products for men. 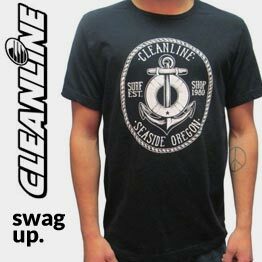 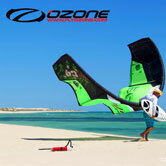 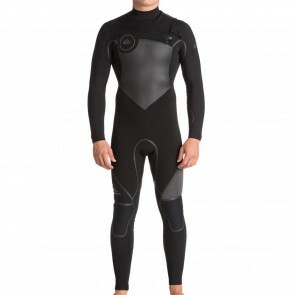 Quiksilver steamers are in a league of their own, and are considered to be the best by many professionals. 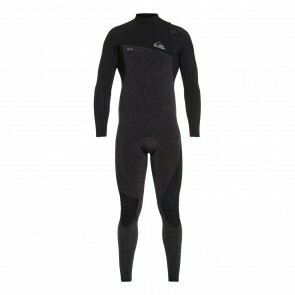 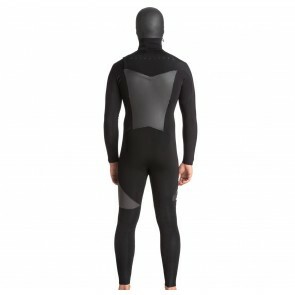 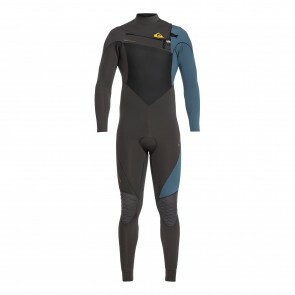 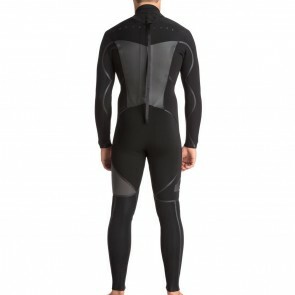 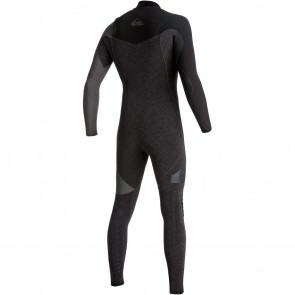 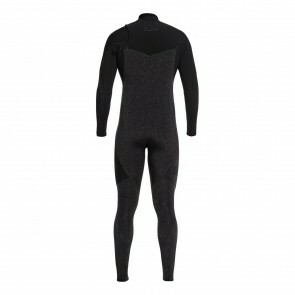 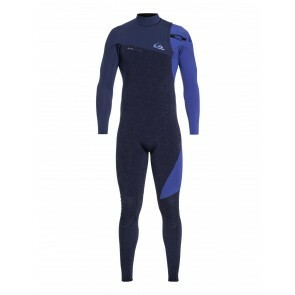 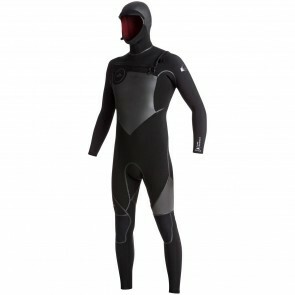 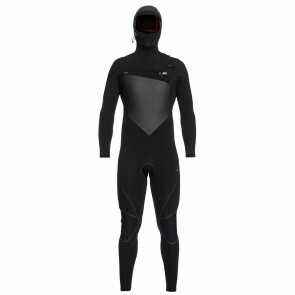 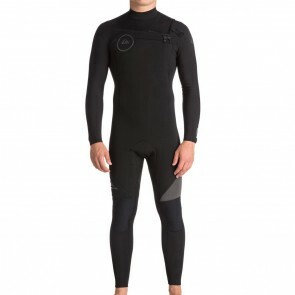 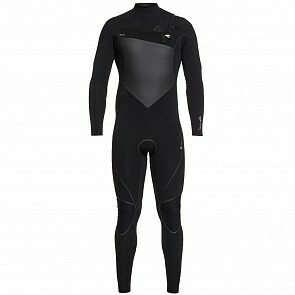 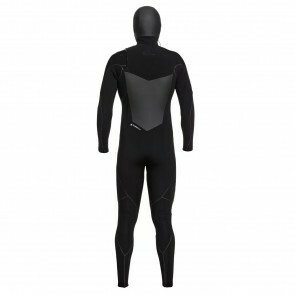 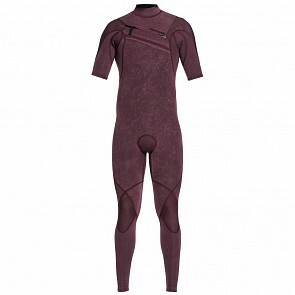 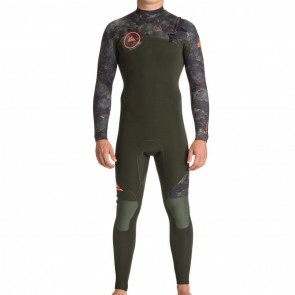 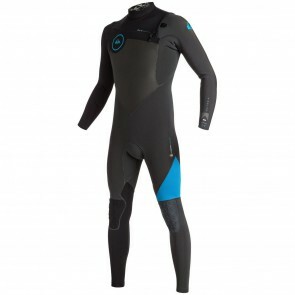 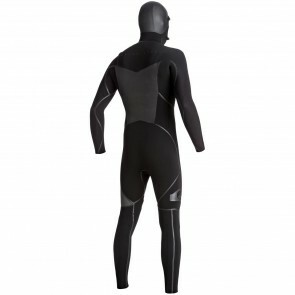 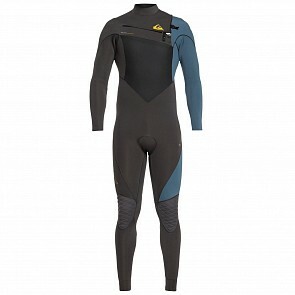 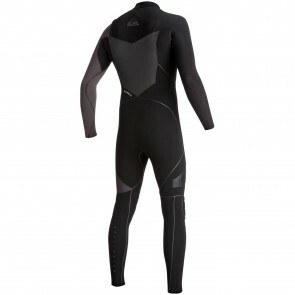 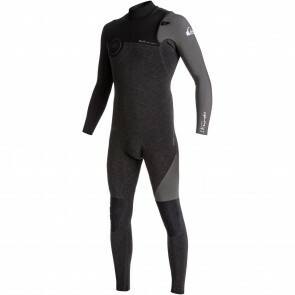 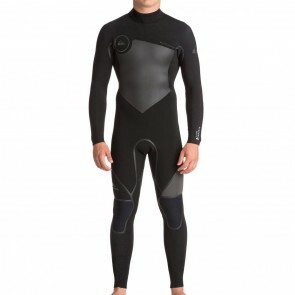 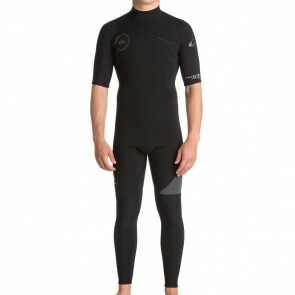 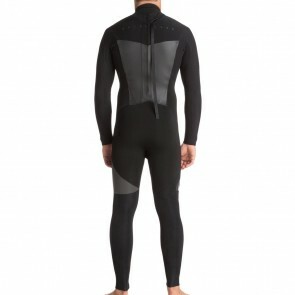 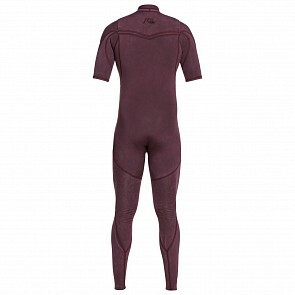 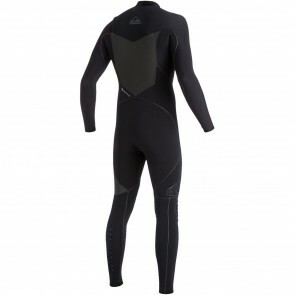 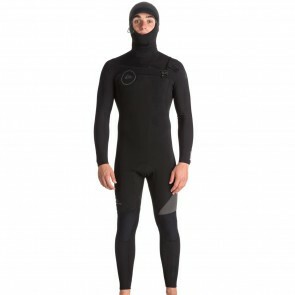 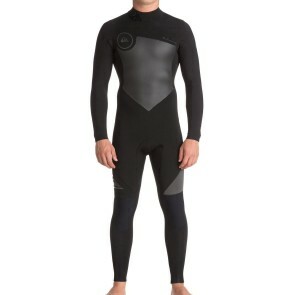 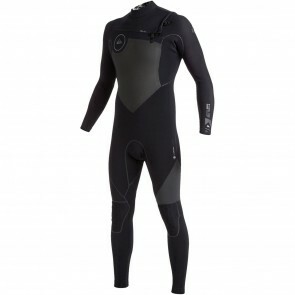 Try a Quiksilver Men's Neoprene Wetsuit out for yourself and see what all the fuss is about, we promise you won’t ever want to wear anything else in the water again.